Inflation still makes a noise as one of the present economic problems, as addressed by certain experts. 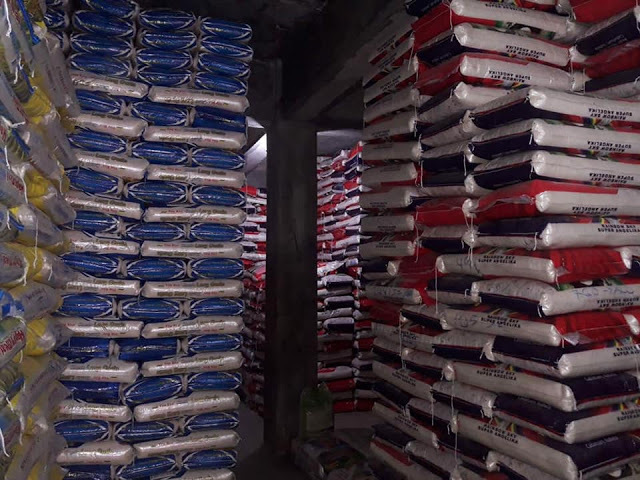 Oil price continues to hike and so does the price of rice in the market. 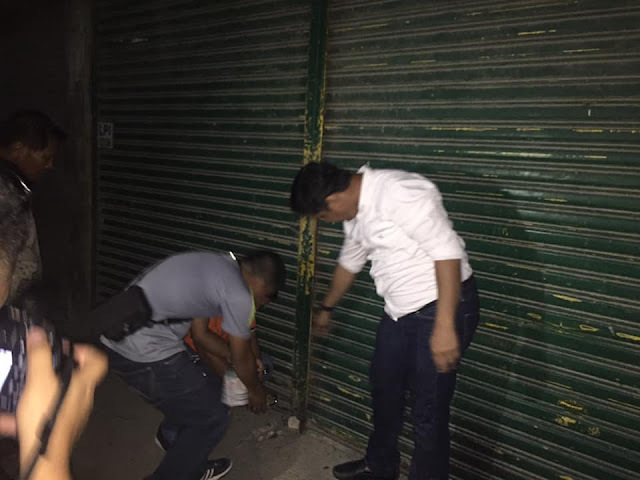 It has reached more than 60 pesos today, a reason for other commodities to shoot up targeting the mass. 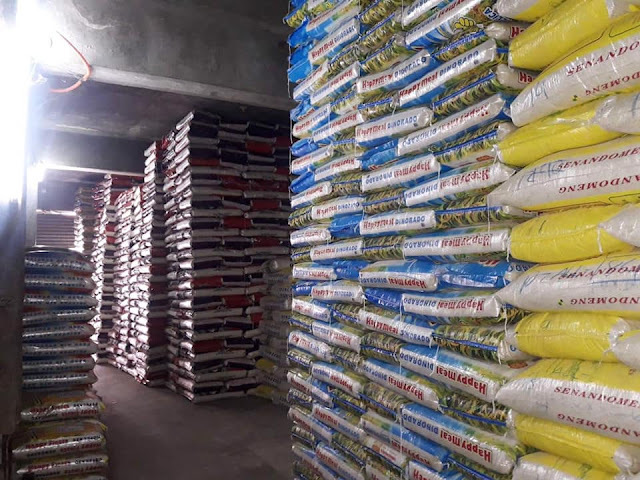 Recent news all over media speaks about rice shortage hence private businesses offer it at a higher price. Despite such fact, the government still finds a way to resolve the matter and provide the mass on a cheaper price they can surely afford. However, the real question lies whether there is a real shortage or is it just being hoarded by some private businesses. Just this weekend, a news broke out as Greco Belgica reported about a warehouse in Malate, Manila where tons of sacks with an estimated cost of 300 million is concealed. On October 2, NBI and staff from National Food Authority raid another rice warehouse in Palao, Iligan City. 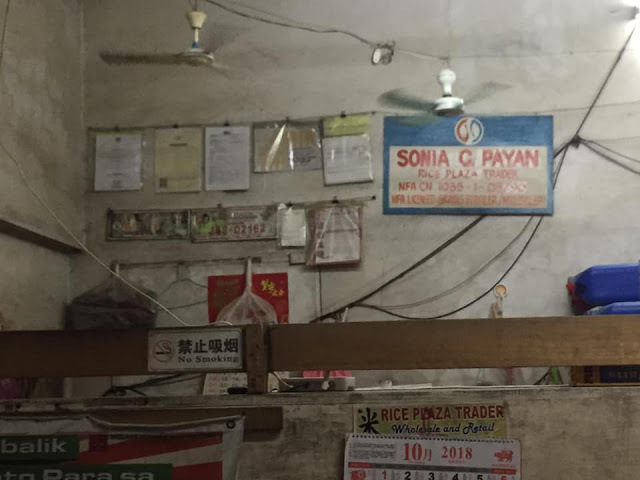 The said warehouse is owned by a certain Sonia Payan from Cagayan De Oro City. 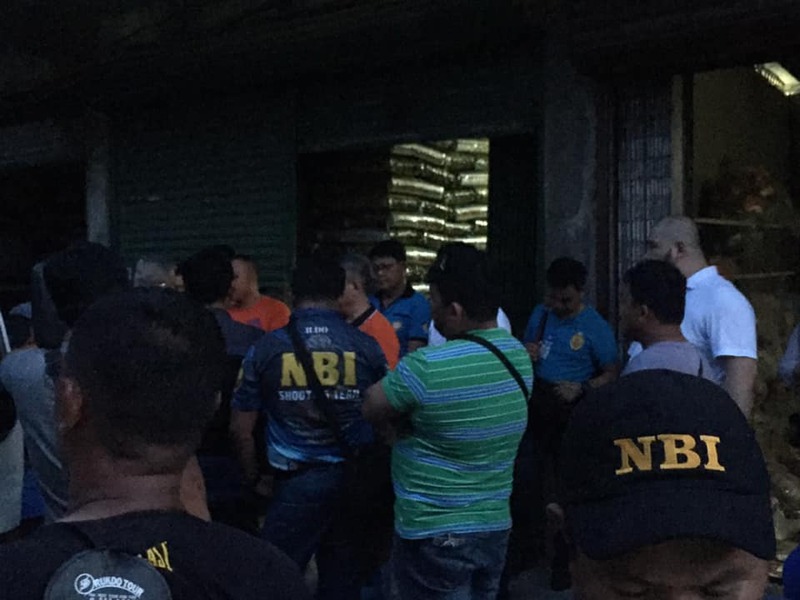 The authorities found out that the owner is not an authorized dealer of rice. 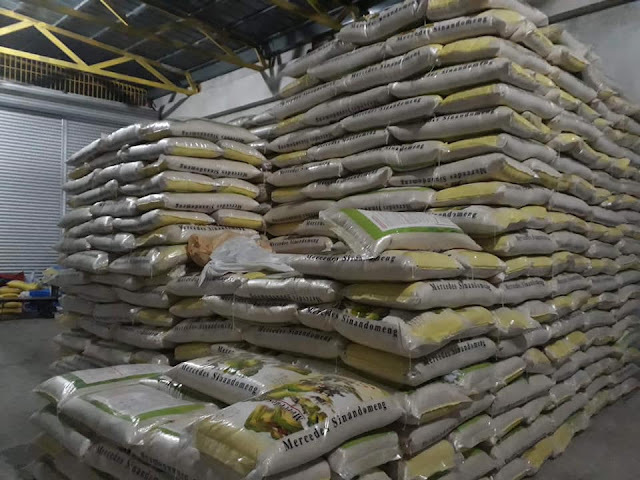 An estimated 20,000 sacks of rice are confiscated. 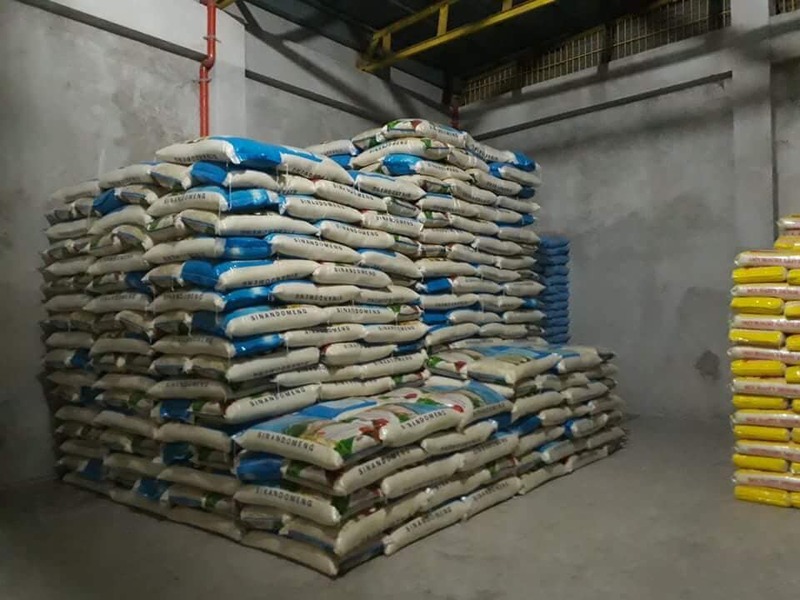 Another warehouse contained more than 30,000 bags of rice and these were suspected to be smuggled and reportedly owned by a certain Johnny Tan. 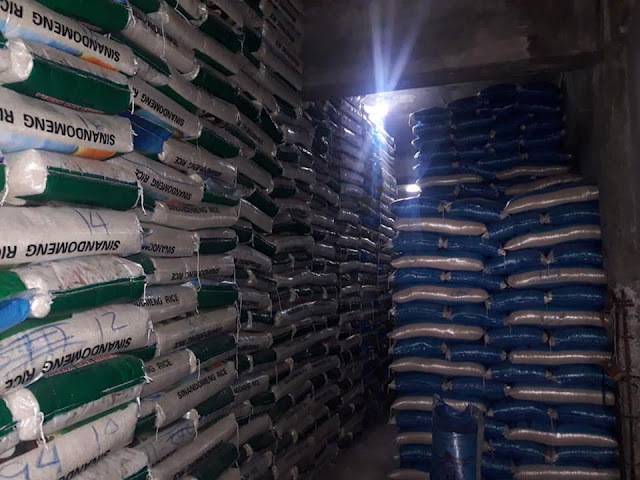 “Ito kasi suspected na may smuggled rice, kasi iyong markings ng sako from Malaysia, tapos i-resack into local rice (This was suspected to be smuggled because the markings on the sack say they came from Malaysia, then they just re-pack as local rice)”, said Dimaporo. They also found empty sacks, thread for sealing, and unlabelled sacks of rice. The unlabelled sacks of rice will be converted into local rice, and marked as “Grand Master” with resource address in Lala, Lanao del Norte, according to Dimaporo. He added that Tan later said he bought the rice from his agents, and said that he did not know the repacking of the rice was illegal. and denied awareness that repacking is forbidden. Panya and Tan only had license to operate rice retail stores, and not to maintain a warehouse. 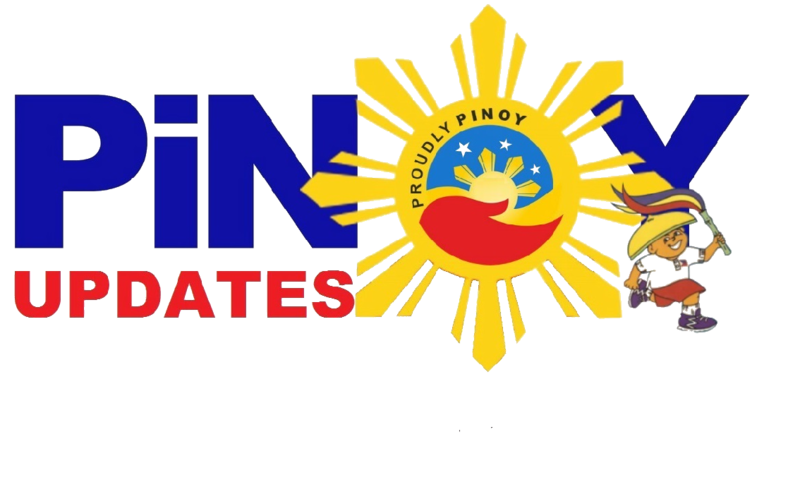 For netizens, it is a clear sabotage and desperate move to demonize the present administration. And this private hoarders without even a license to trade is vividly a manifestation of taking advantage of the status quo of the economy. 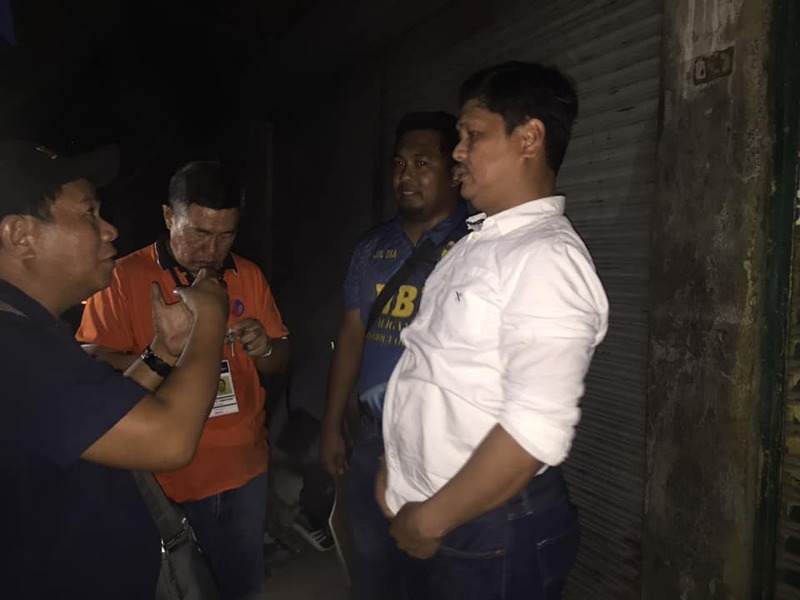 Some are infuriated to the fact that the media and the opposition point out all the blame to the President regarding its price hike when all the root of the problem is those hoarders. 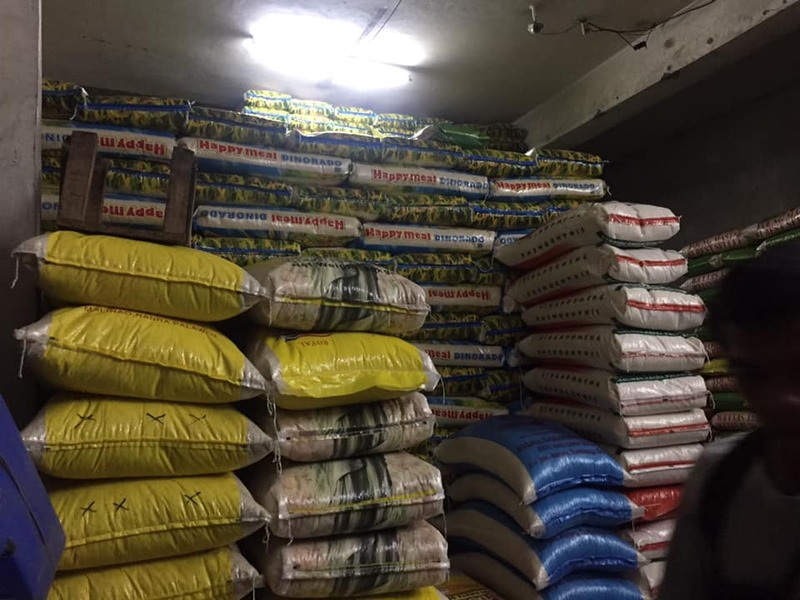 Netizens call out the government to imprison rice hoarders as they are the ones creating the problem and putting the ordinary Filipinos at risk.